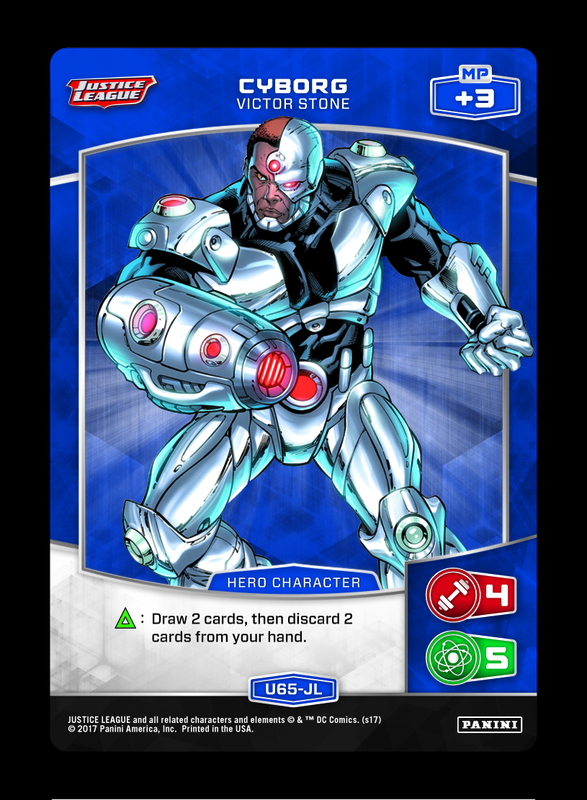 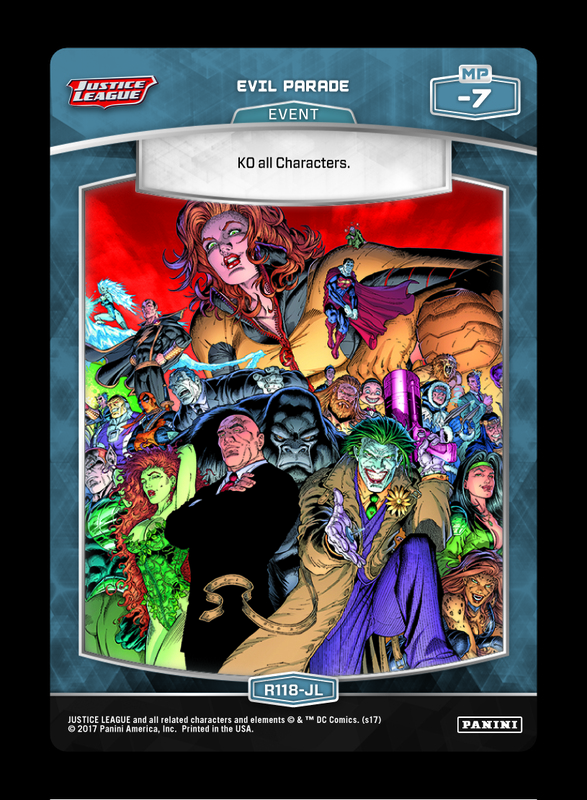 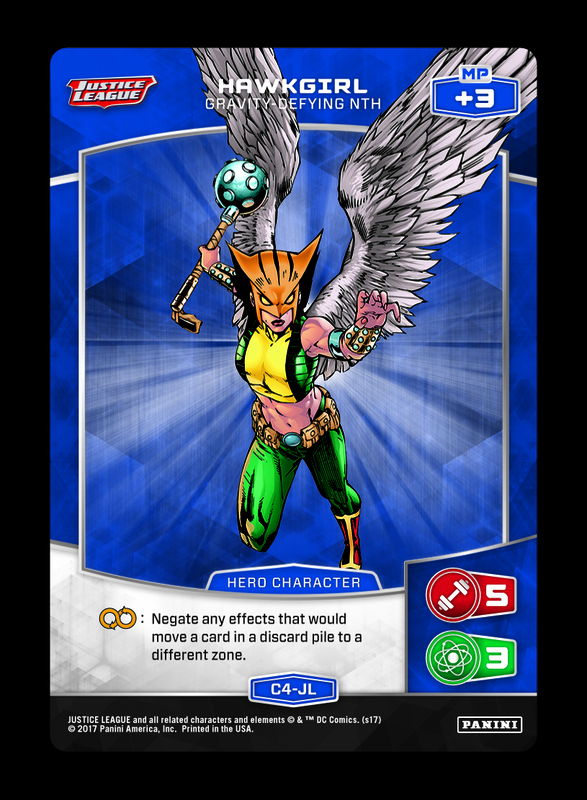 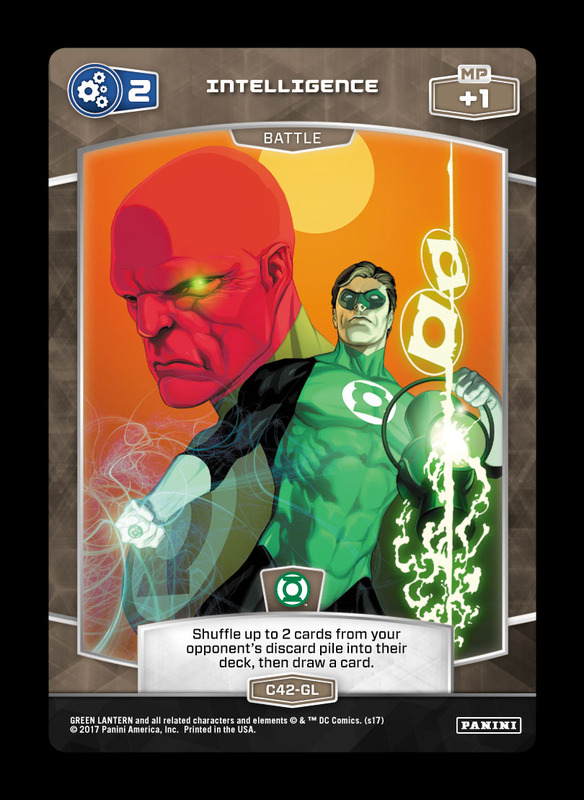 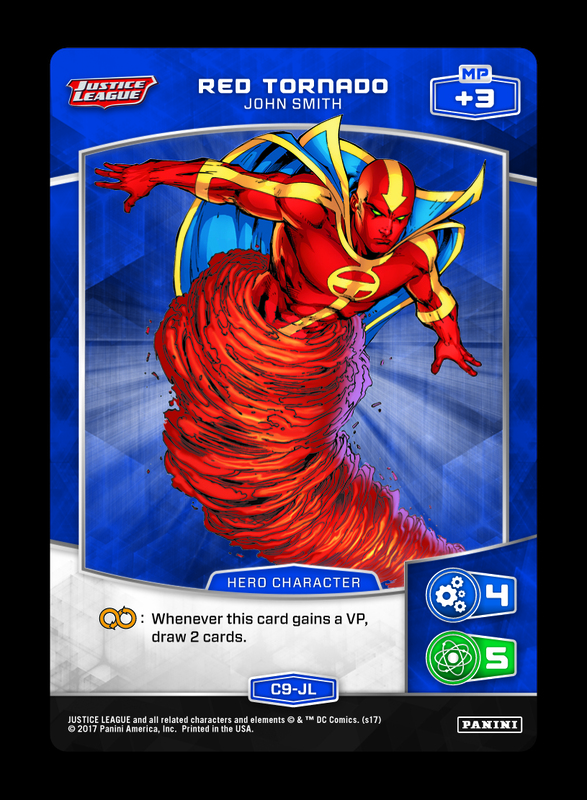 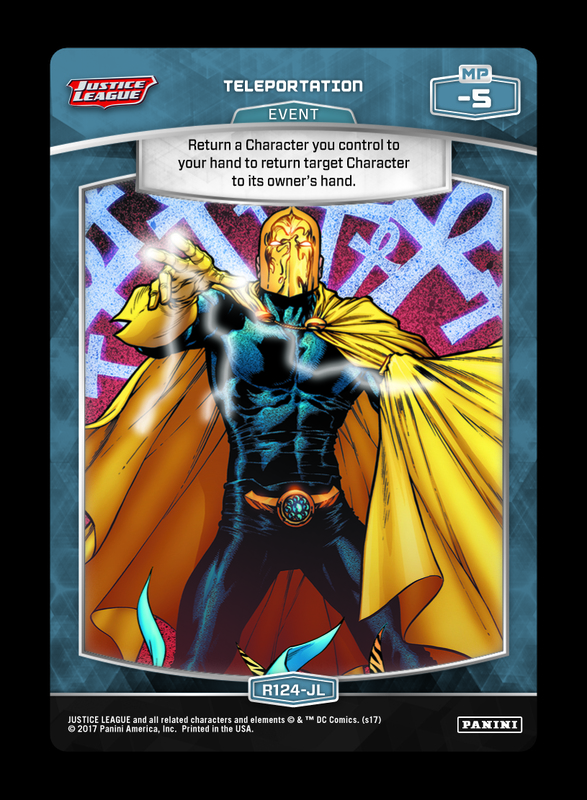 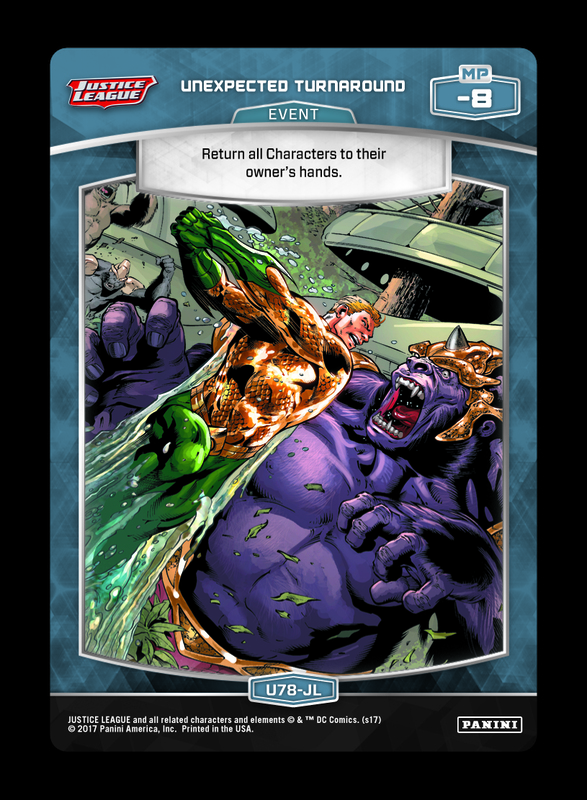 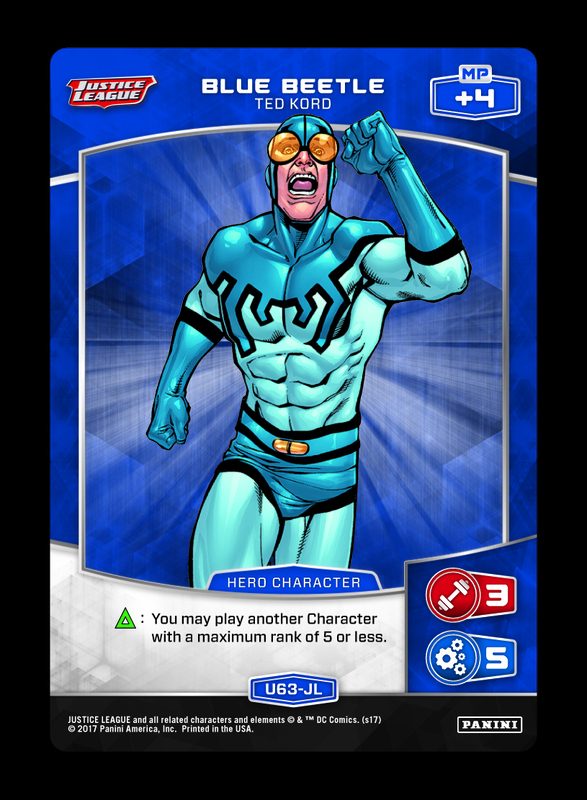 This deck aims to clear the board with Unexpected Turnaround, then quickly overwhelm the opponent with extra Characters from Blue Beetle. 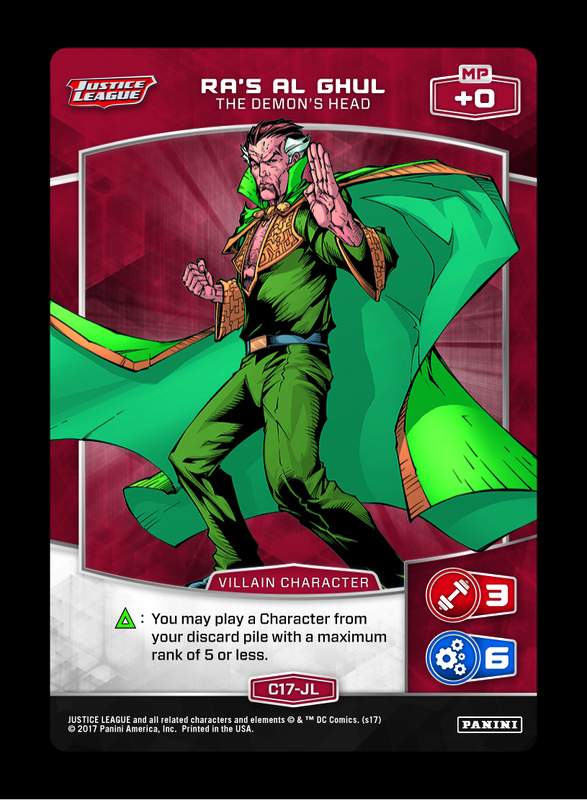 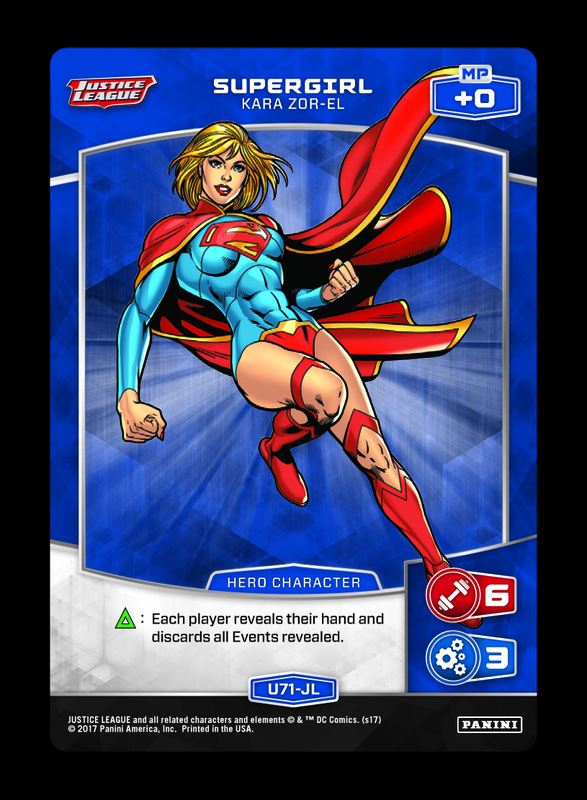 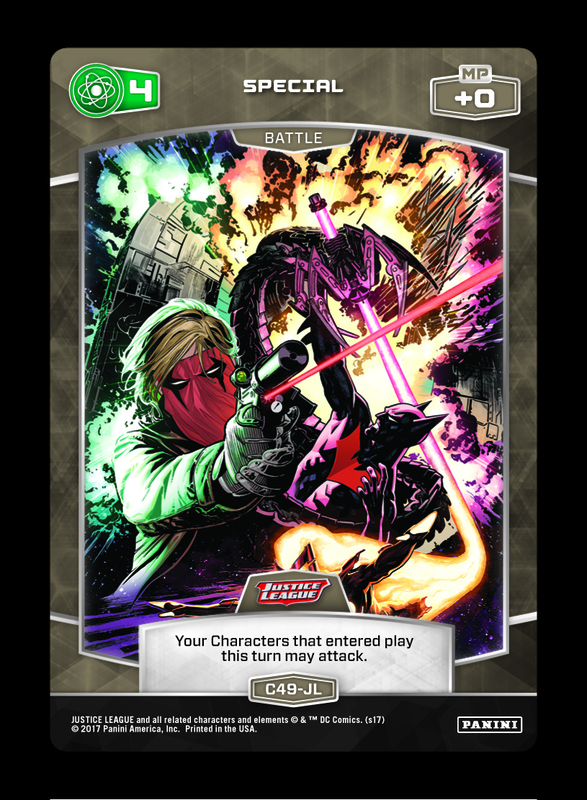 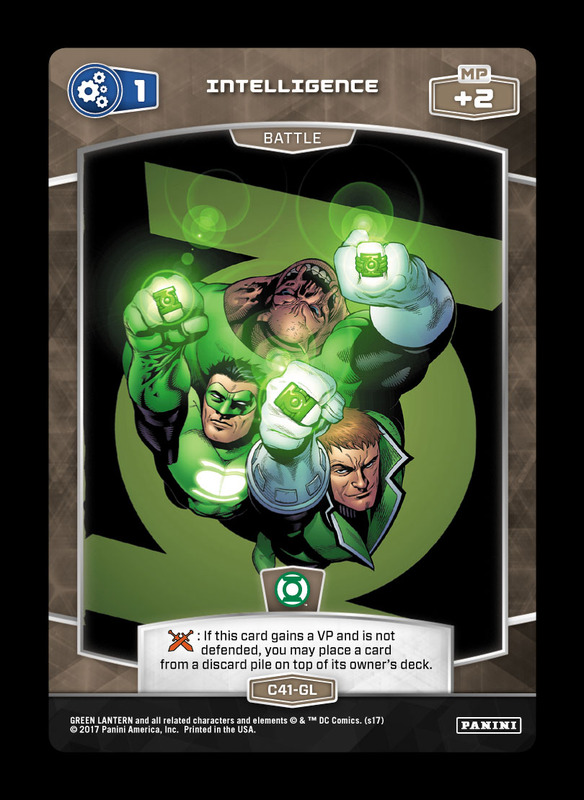 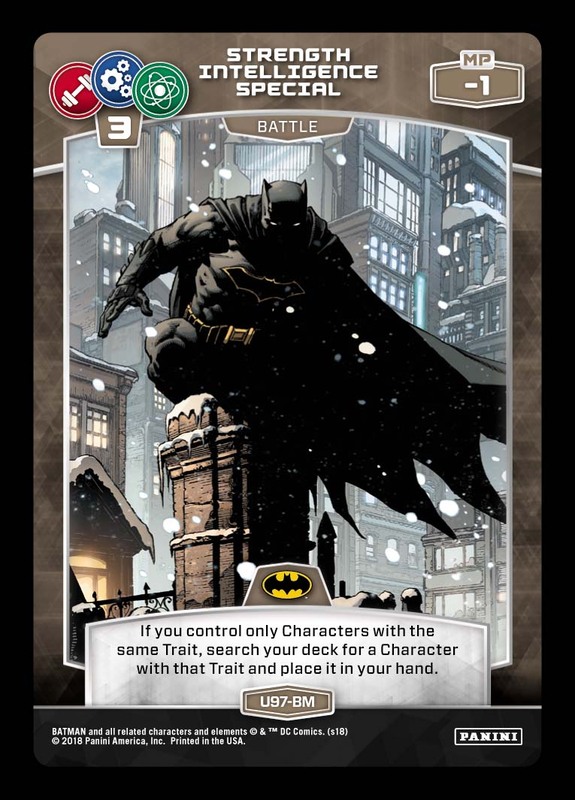 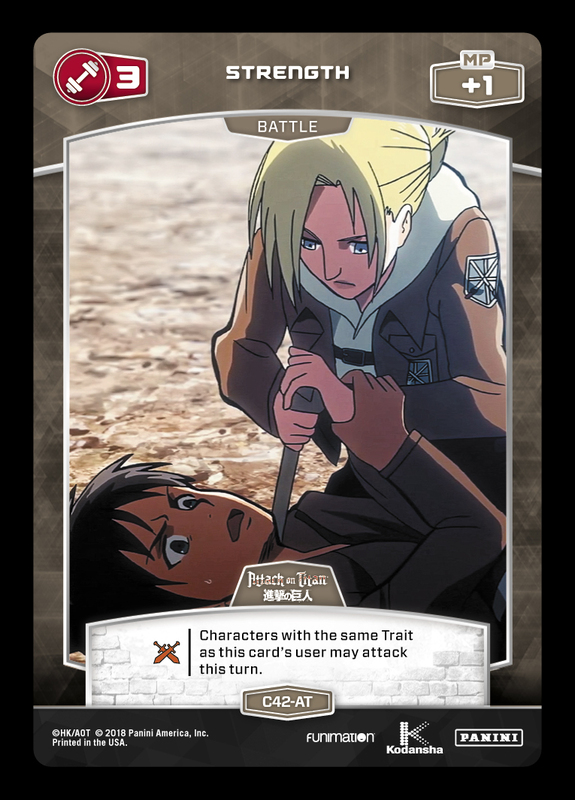 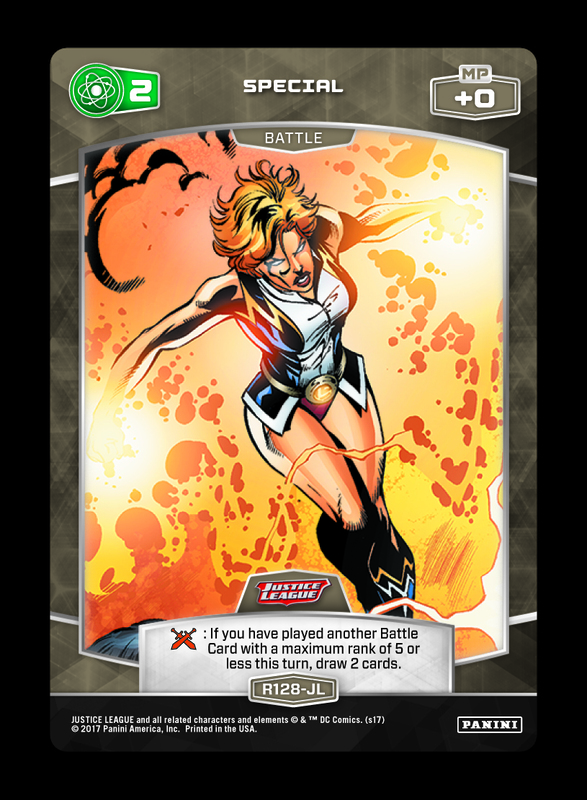 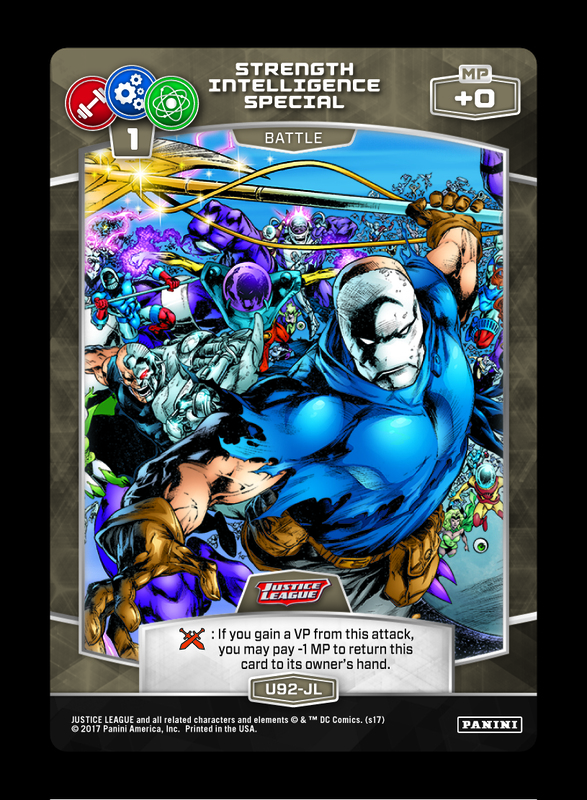 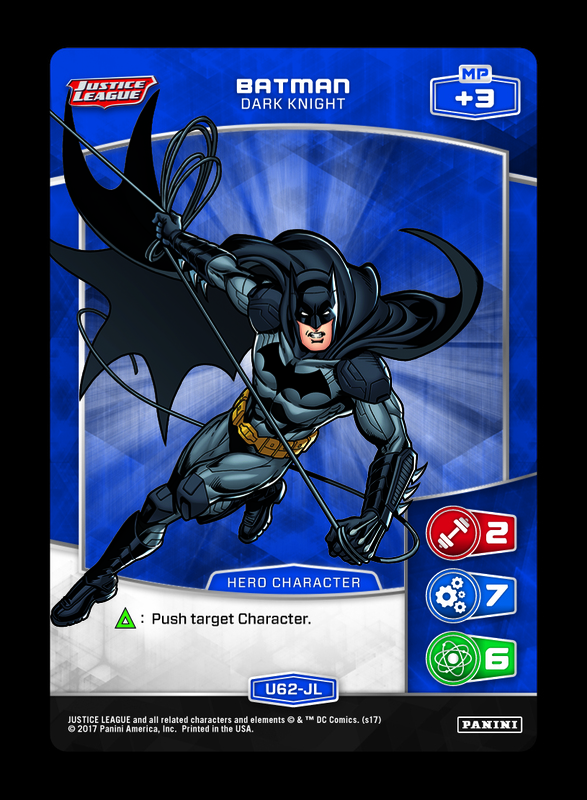 The low-rank Battle Card package compliments the combo, but also allows for generic tempo/aggro plays from the other offense-oriented Characters. 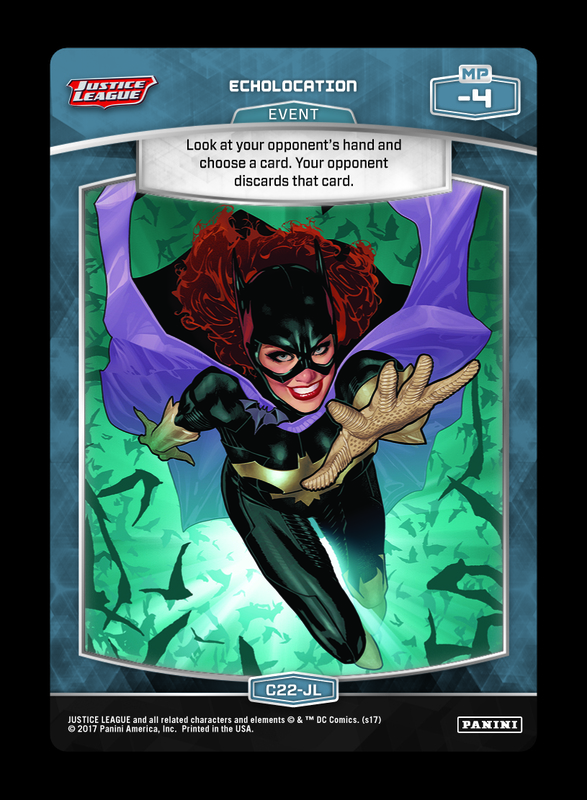 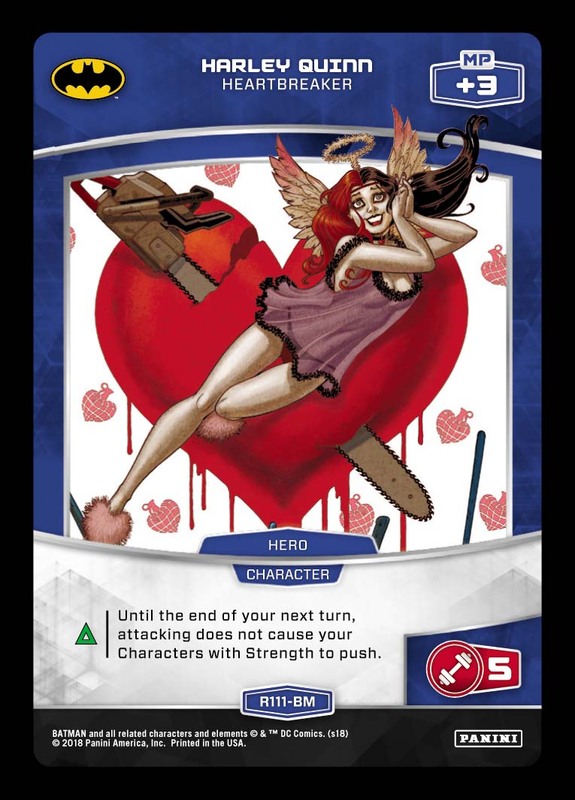 As this strategy can go all-in on on a single turn, look to disrupt a sculpted hand with effects like Echolocation and Supergirl – or punish an overcommitted board with Evil Parade! 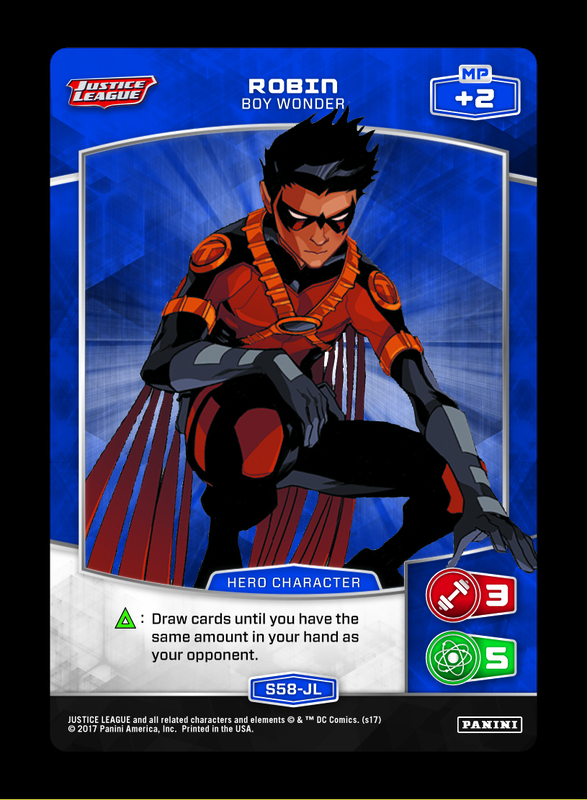 A final approach to countering this strategy involves being able to also swarm the board yourself, such as the tactics available to the upcoming [REDACTED] archetype in Teen Titans Go!